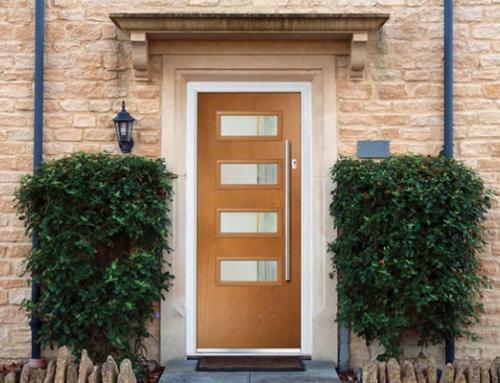 UPVC Windows are available in a wide range of styles and sizes and can even be tailored to your own specification, so choosing the right style of windows can be extremely difficult. 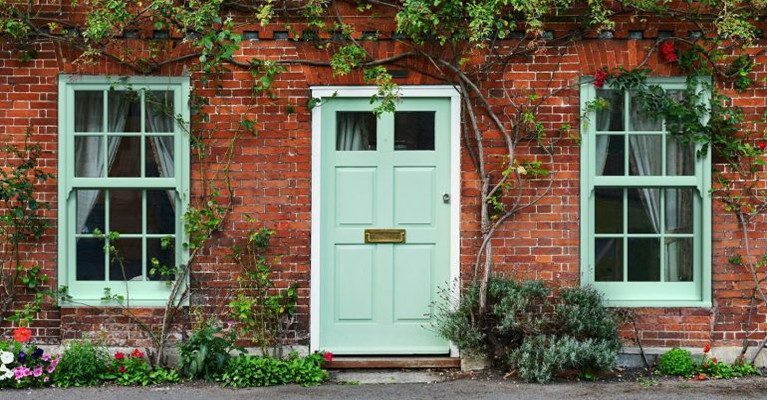 To assist you in this difficult time consuming task, we will compare the advantages of two of the most popular uPVC window styles on the market: Casement Windows and Sliding Sash Windows. Casement windows are typically attached by at least two hinges at the side. These uPVC windows open inwards or outwards, but most people opt for an outward opening. While the window is open there are often a ‘friction hinge’ which holds the window sturdy especially during windy weather. 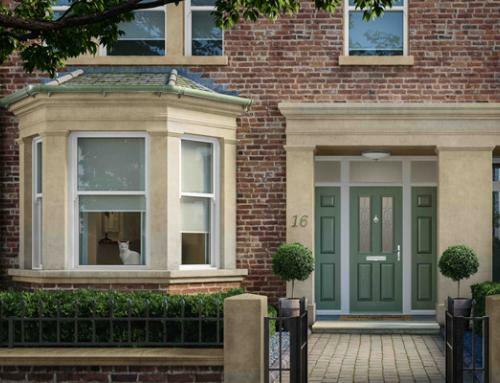 These casement windows are available in PVCu frames, ensuring a modern appearance which best suits contemporary homes. 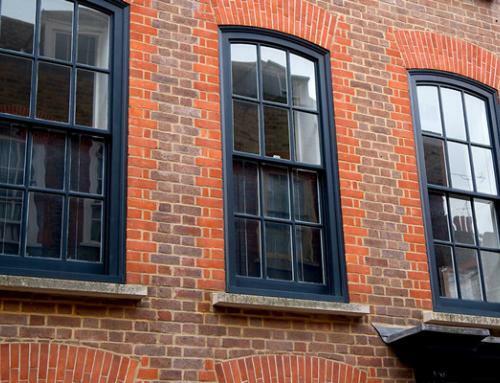 Casement windows also come in aluminium, with a wide range of RAL colours making this an extremely versatile window. Casement windows can be either singular (i.e. one large plane) or in combination of planes. The window can be plain or astragal bars installed (appearance of lead strips within the glass creating a Georgian bar pattern). These windows have a safety device which holds it in place during windy weather. The casement windows can also open inwards which can be extremely beneficial for areas with restricted access such as a public pathway to the side of the building. Casement windows are available in a wide range of looks and combinations of glass. Also purchased in a choice of frames, astragal bars and Georgian bars, allowing these windows to suit any type of property. 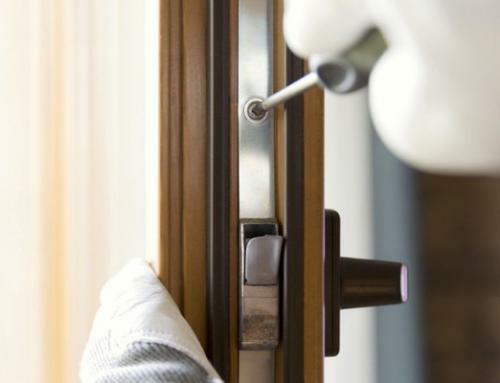 These windows are extremely secure due to the embedded locking mechanism within the window frame. Casement windows are very energy efficient which will save you money by insulating your home and reducing energy bills. These windows are the widest opening of all the window types allowing maximum ventilation. Due to the large window plane light is maximised into the room. A trickle vent can also be fitted to the window frame to allow ventilation while the window is fully closed. UPVC frames are available in a huge range of colours even wood effect for those period properties. Sliding sash windows are not attached by a hinge which allows these windows to slide open either upwards and downwards or side to side. Original sliding sash windows are extremely look outstanding in period properties, which makes them a strong selling point to these homes. However, wooded sliding sash windows are extremely expensive to maintain and repair, they are also often just in single panes which are not very energy efficient. We at Peterborough windows recommend that you replace these old sliding sash windows with our new state of the art sympathetic uPVC sash windows. 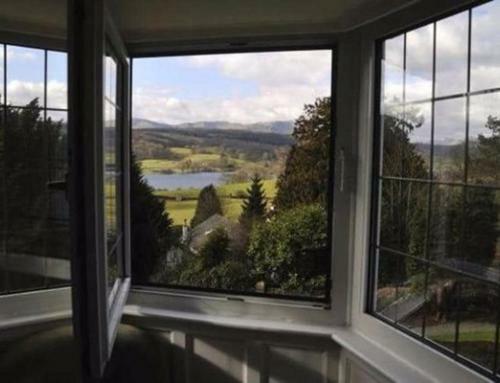 These windows are extremely attractive which makes the home look stunning and valuable, especially on period properties. The sash windows are more ideal for period properties as casement windows are too modern and would look out of place. UPVC sliding sash windows are ideal for replacement wooden sash windows, period developments and refurbishments. These windows can be opening to a minimum if you would just like to let a small amount of air into the room. But can be slide fully open to allow those summers breeze into room. These windows are balanced on either side which allows them to slide easily open. These windows are available with just plane glass or astragal or Georgian bars for further period appearance. UPVC sash windows do not need painting like those old wooden ones. When the wooden windows are painted the sliding sash gets stuck and restricts movement. If you would like to compare the advantages of both of these window types and decide which one best suits your home. For further assistance please contact us as we are happy to help.